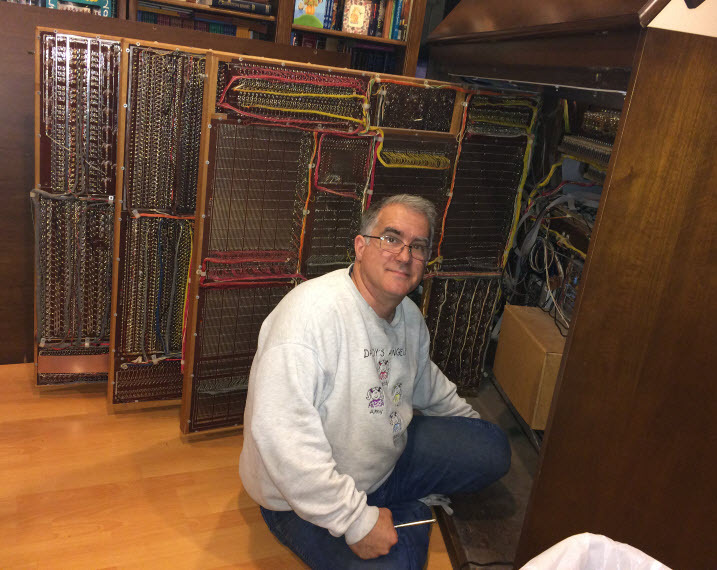 For the past several years, as I have been on this adventure to restore and play a theater organ, I have learned from many people and sites on the internet. I want to use this site to help me organize and share what I am learning and I want to try and connect 340 owners. So I begin with this blog into which I plan to import a lot of content and stories of my 340 adventures. Not much to see here just yet so I am not telling anyone the site is live yet. That said, sooner or later someone will stumble in. This is your virtual welcome.